Right support @ right time! The wait was over for the young girl who wanted to buy a new phone through the monsoon’s amazing online sale offers. She did her research, shortlisted the phone and with full excitement went to the online site to purchase it. As soon as she landed on the site, she found that it was sold already! She felt like she had failed in an exam. She was almost in tears. The next few minutes were disheartening for her. But then a bright light shone in her life in form of a promotional SMS she got in her phone. It said that it was a new online shop and was selling phones at discounted rates. With a lightening speed, she went to the site and found her phone. She couldn’t believe her eyes. ..The phone was available! Without wasting a second- she clicked purchase and after a few days, the bright smile came back to her when the phone was delivered. 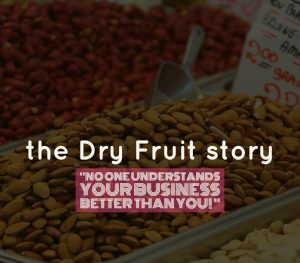 You might be doing everything right in your business, but you can’t grow without the right support at the right time. 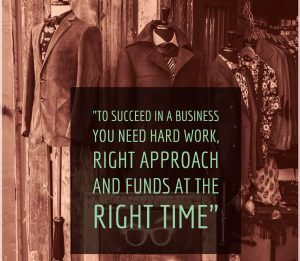 NeoGrowth understands your financial needs and helps when you need the most. 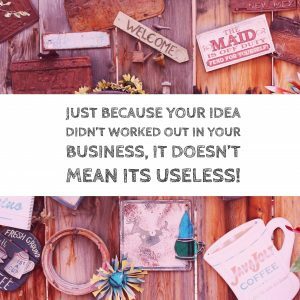 Your business needs you to relax! Gautam Buddha was once meditating under a banayan tree. A group of young girls passed by him playing a musical instrument called lute. Buddha saw how the girls were adjusting the strings of their music instrument so that it produces the beautiful music. He concluded by repeating “not too tight, not too loose”. Buddha had got the answer to attain happiness. Same as the strings, thinking too much of your business work should be avoided and try to take a break to relax which will help increase your productivity! NeoGrowth helps to relax your financial strain by its business loans. 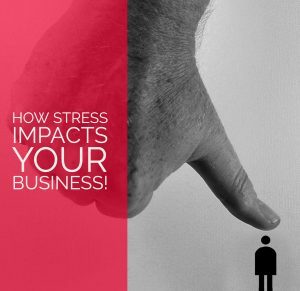 How Stress impacts your business? There always will be ups and downs in a business- some days will be very good, somedays will be bad. But a wrong decision, a bad move can always turn your good day to bad and bad day to worse! Though sometimes we don’t have the control on the situations but many times its the “impulsive” decisions which happen without thinking deeply into the problems around you. Even the most sound businessman have fell prey to it. But why it happens? One of the main reasons is the mental stress. Family Stress: As per studies, the various issues arising within a family are a big reason for creating stress in life. Society Stress: Many times its not problems within a family, but the society around you which has many ways to make you stressful! Pressure to beat others: This may sound weird, but it has been found that sometimes “successful people” tend to create stress for themselves by trying to become bigger than others/competitors. Financial Stress: Money related issues tend to create a lot of tensions. Unexpected events: Apart from the above mentioned reasons, there are many times some unexpected events which tends to increase the stress in life. Wrong decisions: Stress blanks our thinking ability which makes a person take wrong decision in his business causing a loss to him. Many times- big businesses having a huge capital and profit took wrong decisions and suffered a great loss. Low motivation: Motivation is always required throughout your business life. It doesn’t matter if things are going good or bad, a self motivation always guides you to the right path. During stressful situations, we tend to become less motivated which makes us feel bad of everything around us and hence we start dedicating less time to our business. This in turn impacts the overall performance. 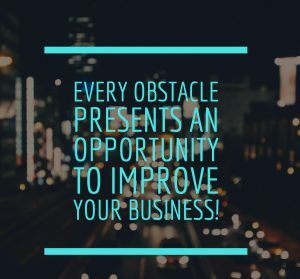 Missing the good opportunities: Because of the above 2 reasons, we may miss / ignore to analyse some good opportunities which might be there for your business. 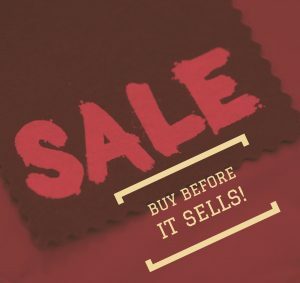 And your competitors can channelize on it before you!